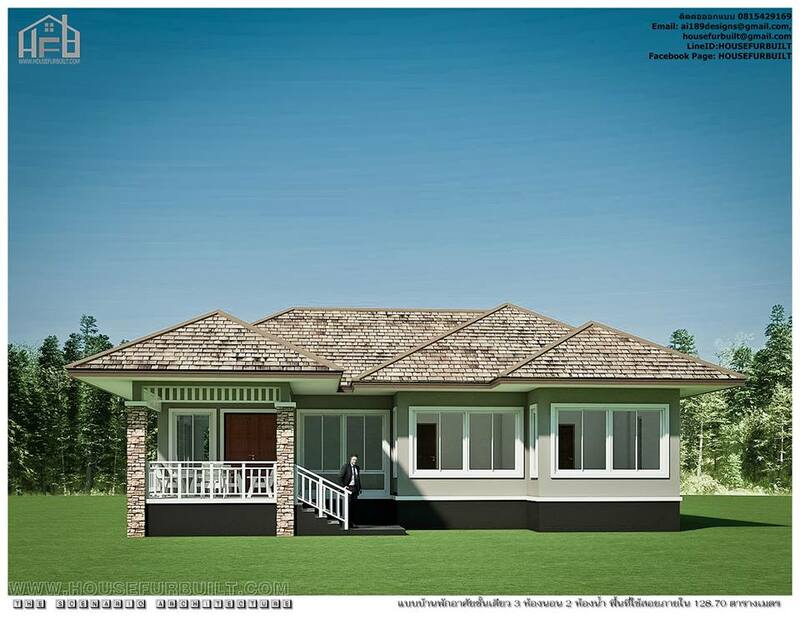 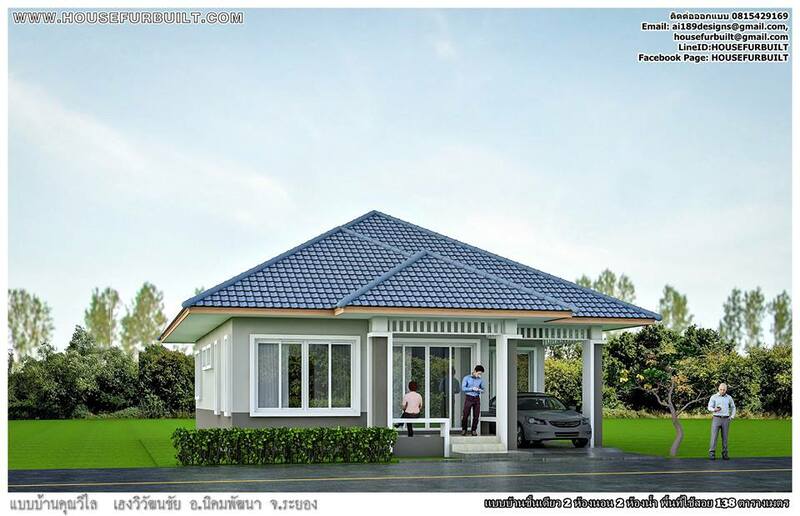 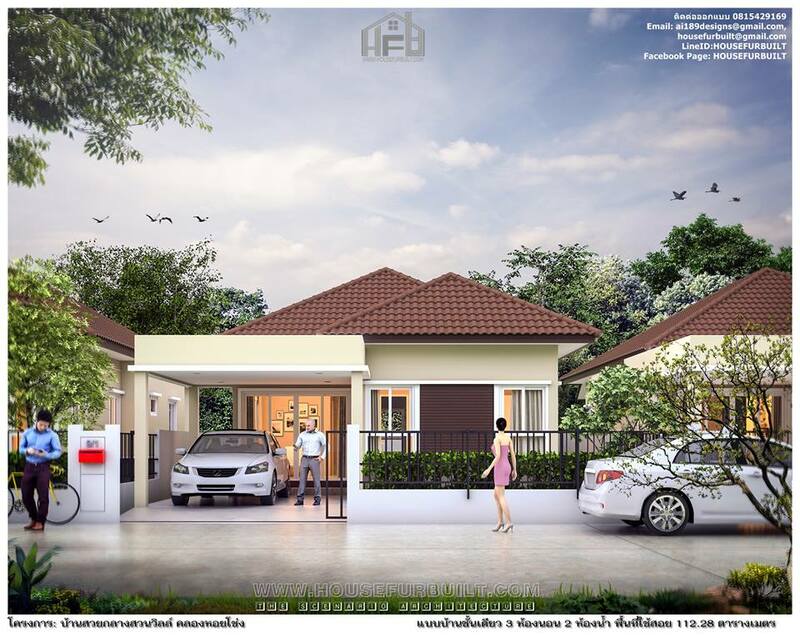 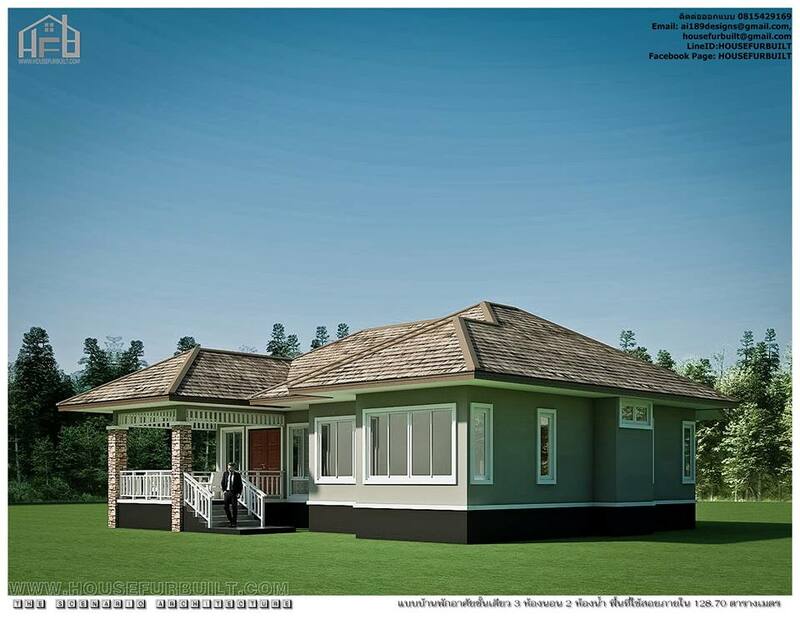 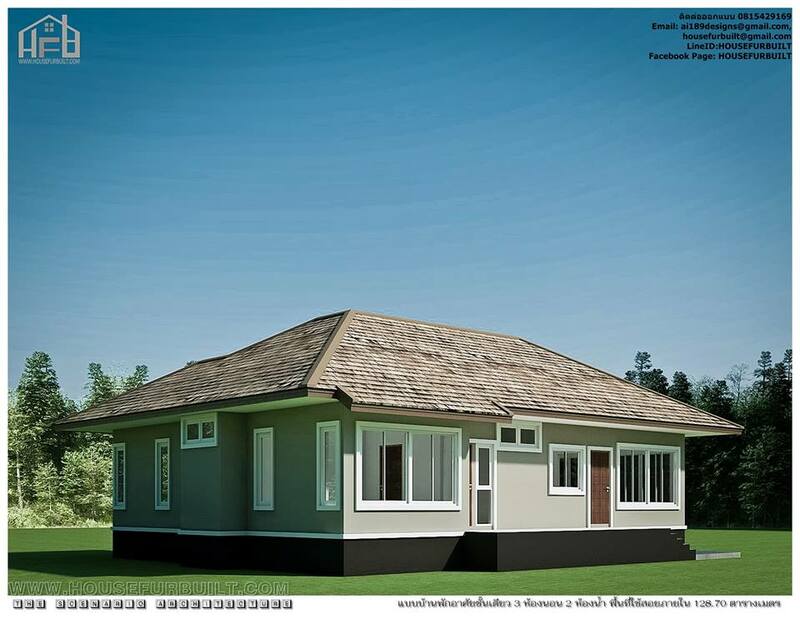 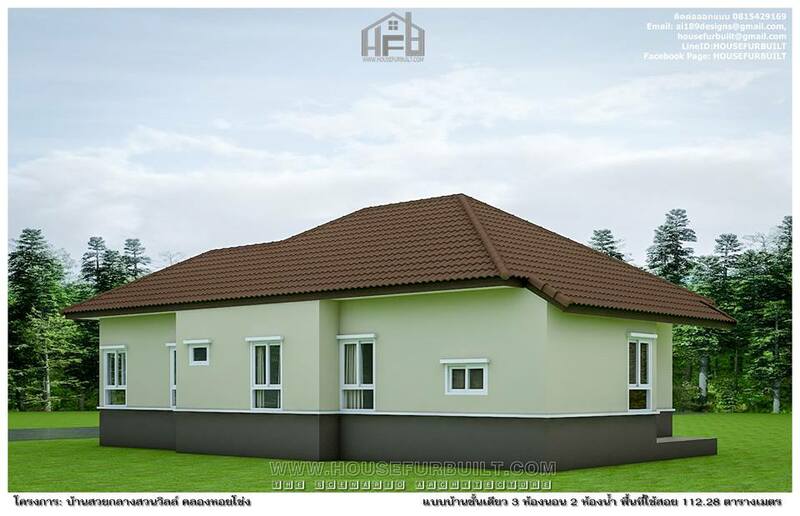 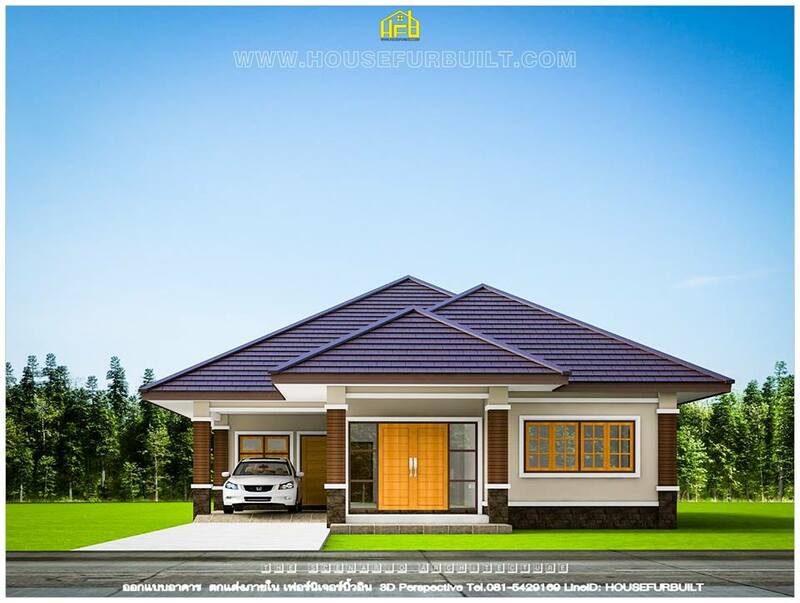 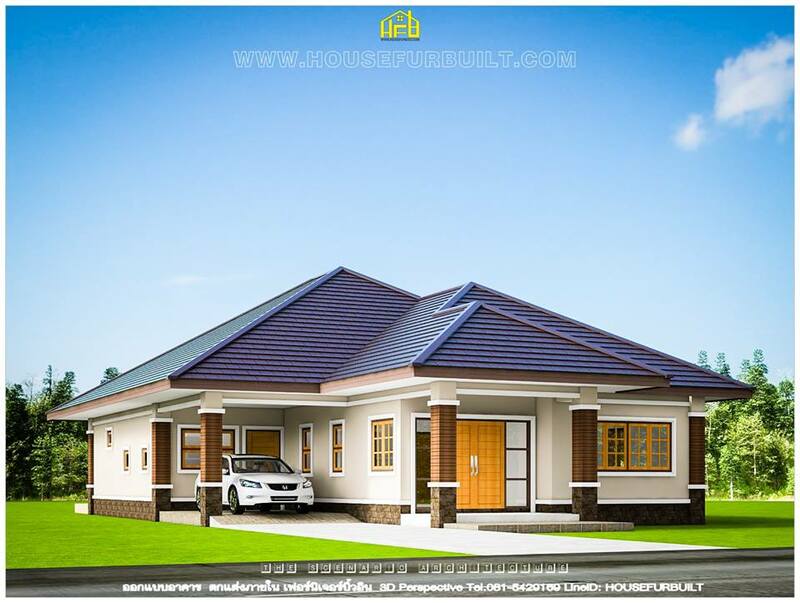 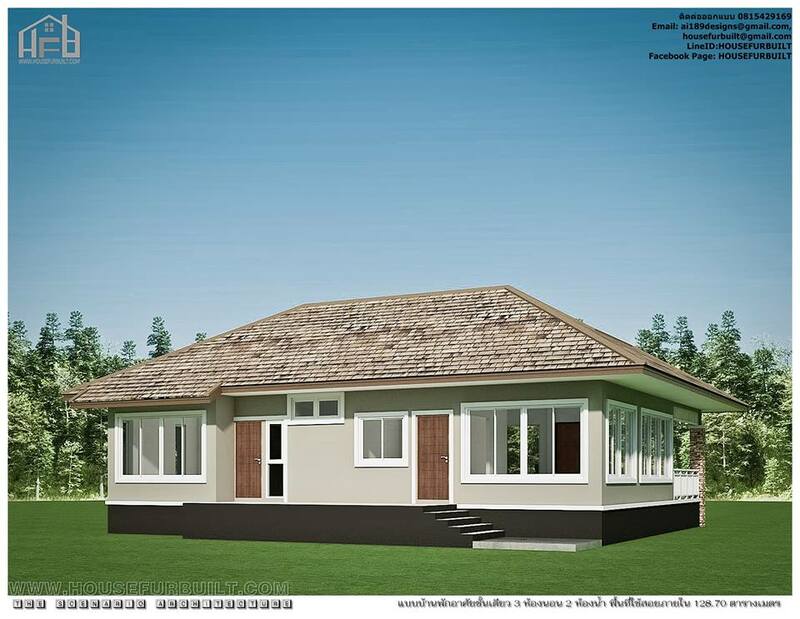 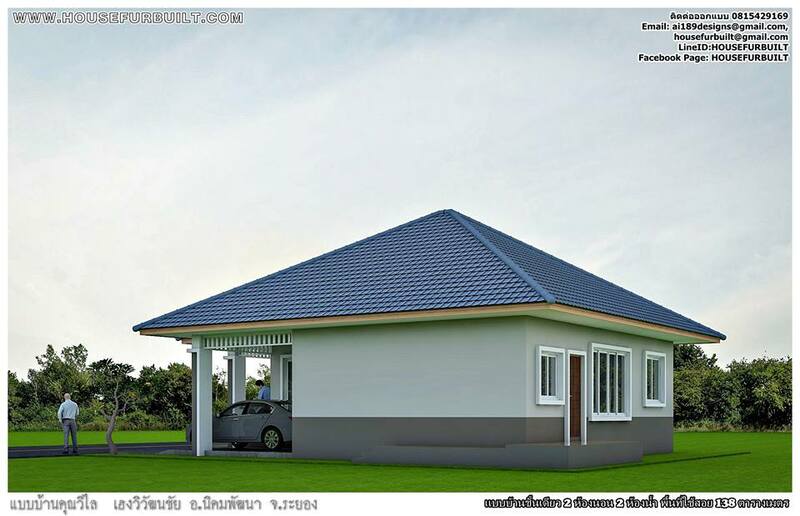 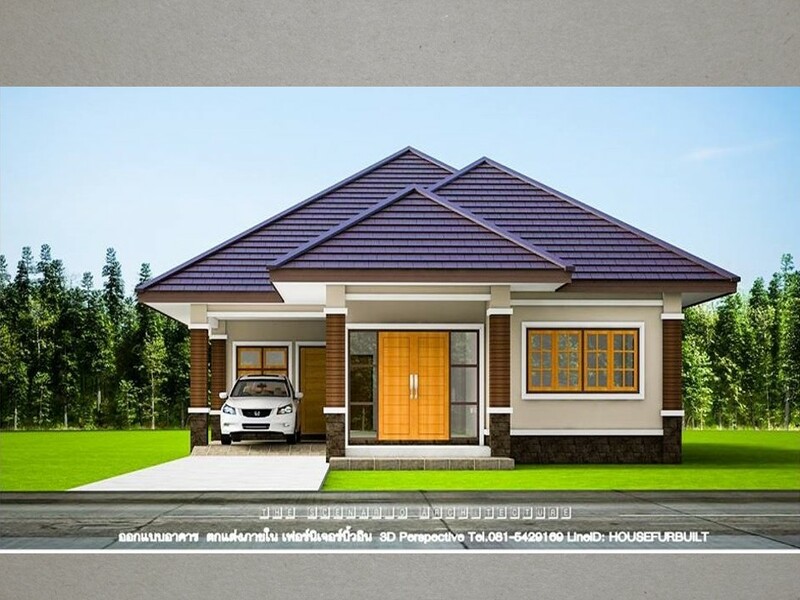 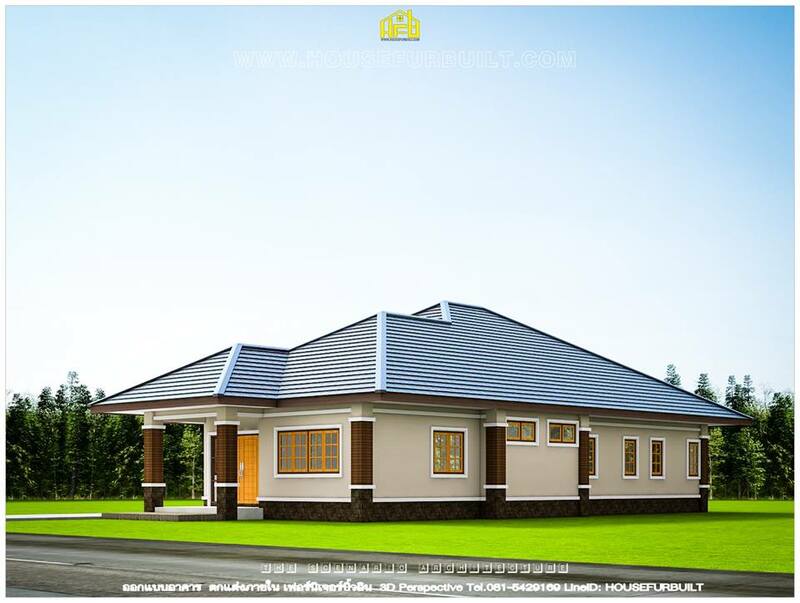 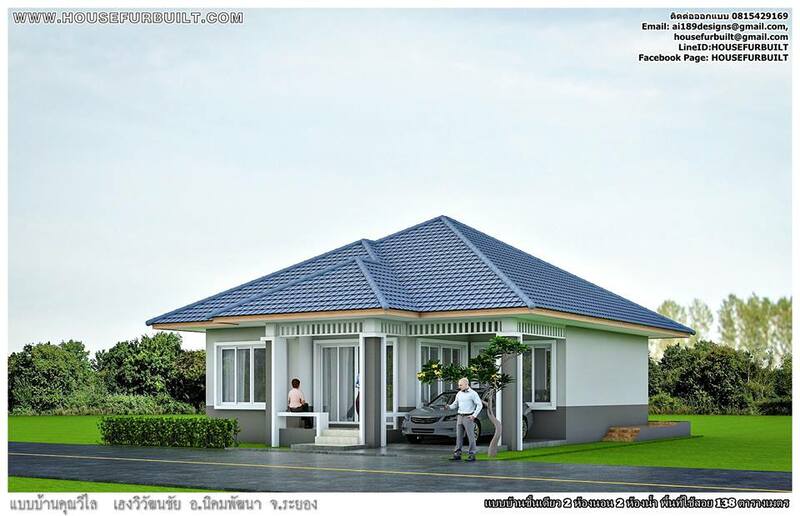 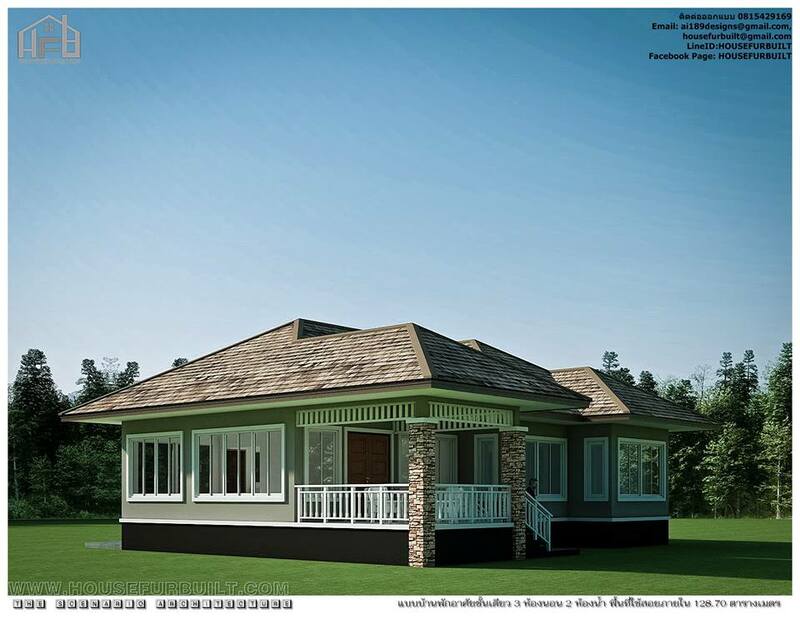 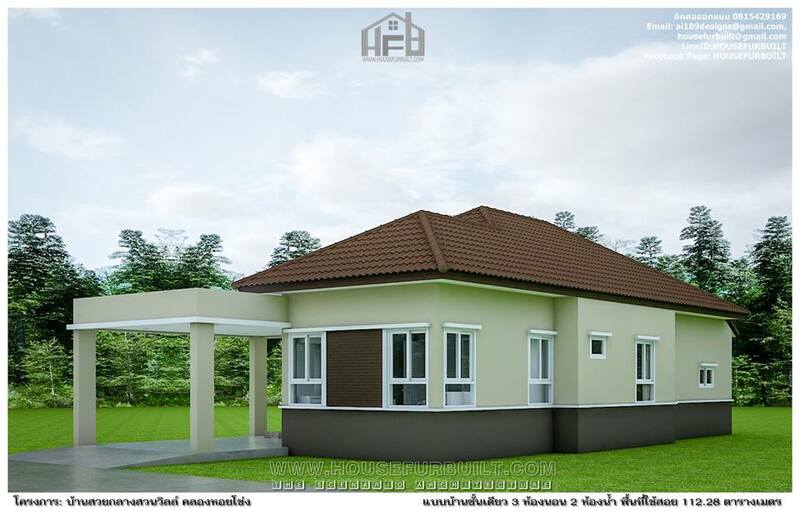 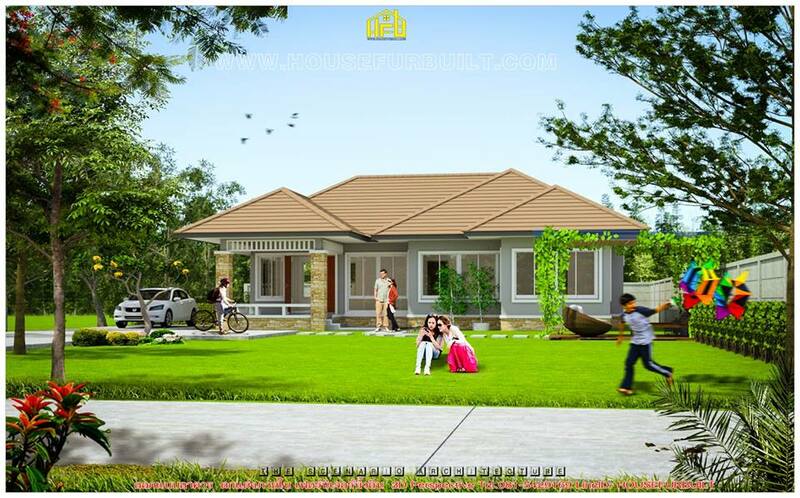 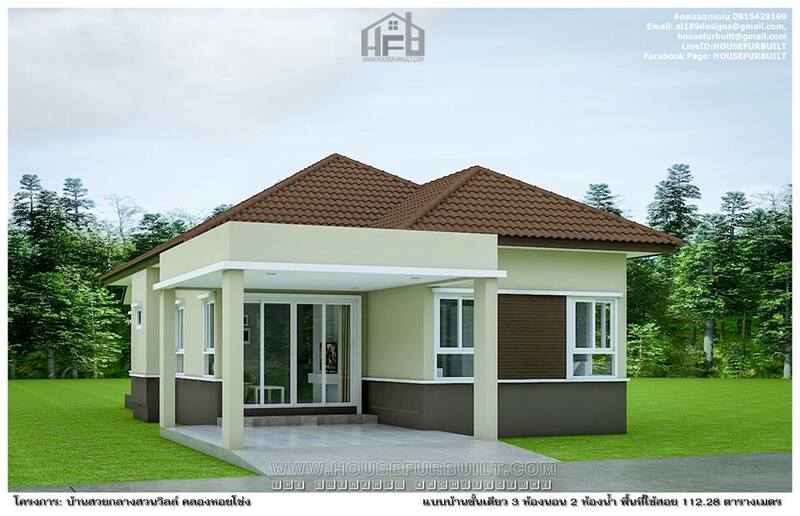 THOUGHTSKOTO Thoughtskoto : 6 One Story House Plans, from Small to Spacious! 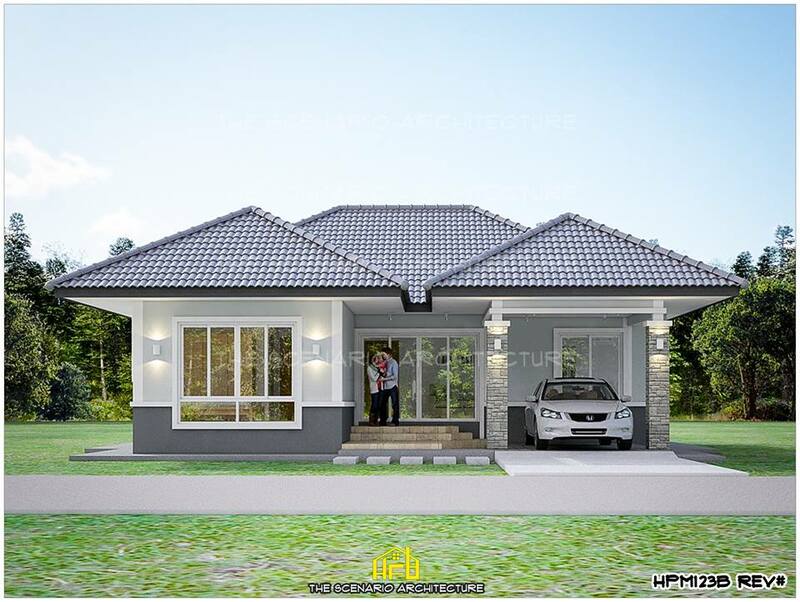 Every person has a different taste in everything. 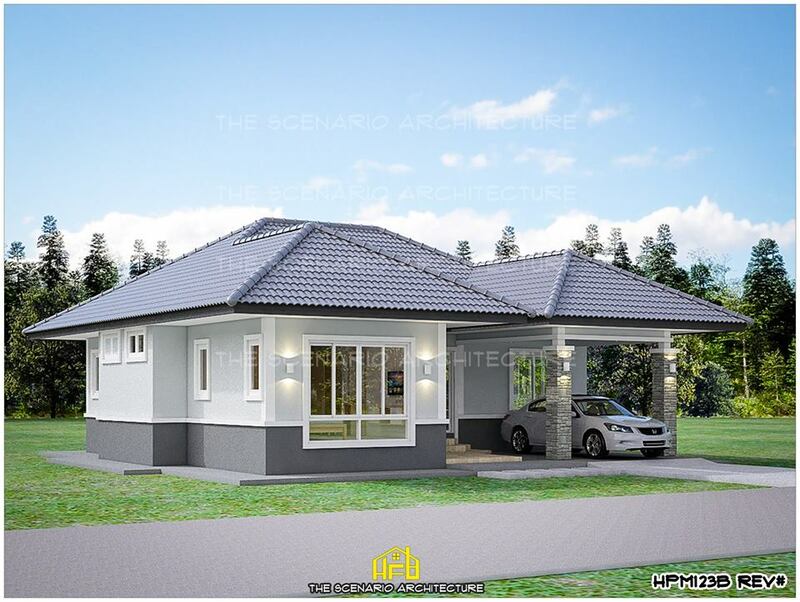 Just like in choosing a house. 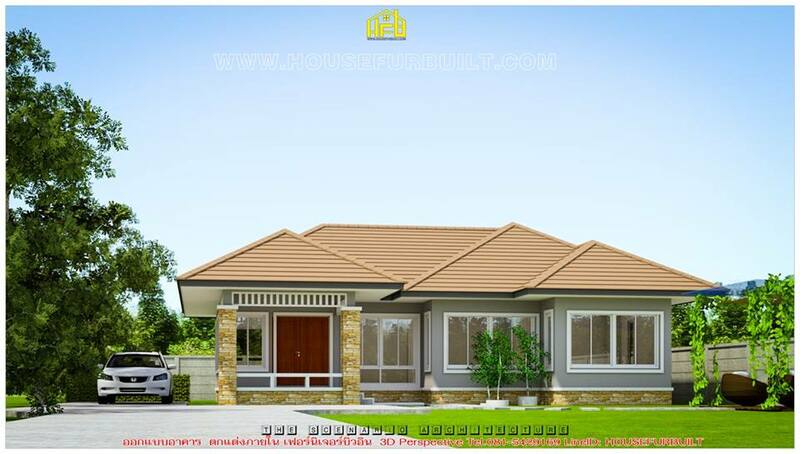 Some of us want to have a simple and small house while others prefer to have a big and spacious dwelling space. 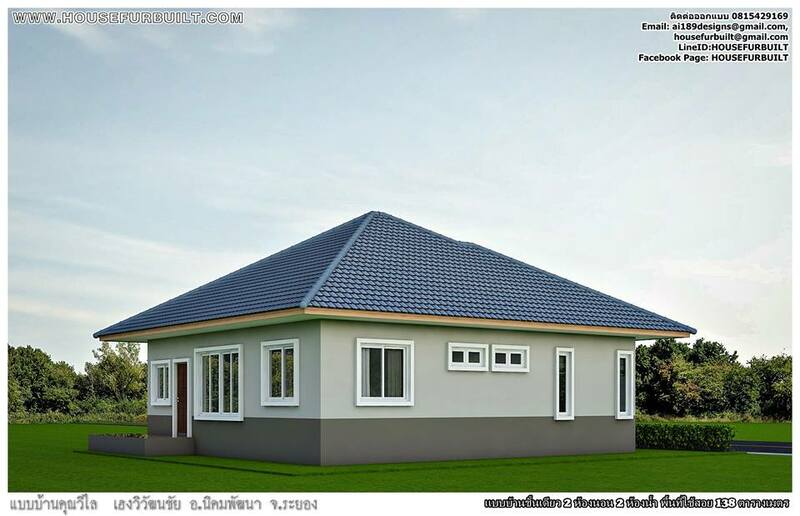 Let us start with a simple home. 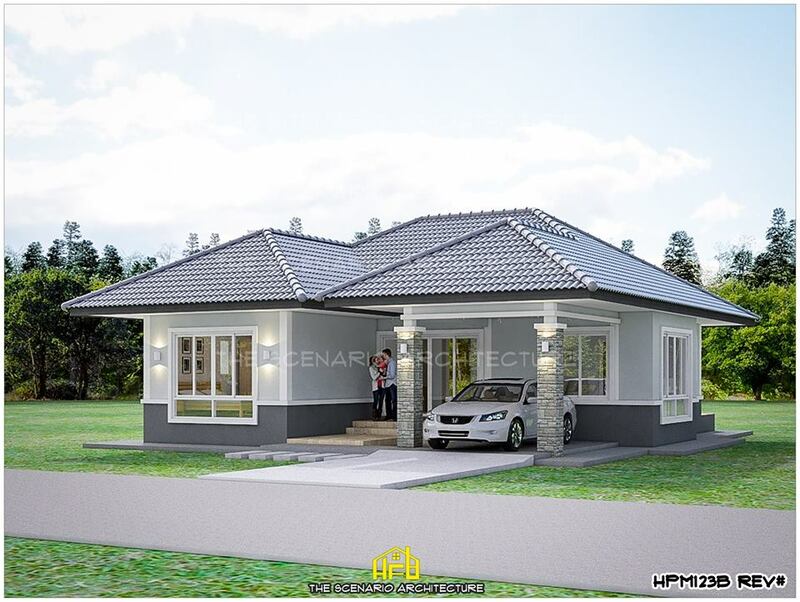 If you want to feel the essence of simply living, then a small home is good enough for you, a house that can provide the basic — bedrooms, living room, kitchen and dining area. 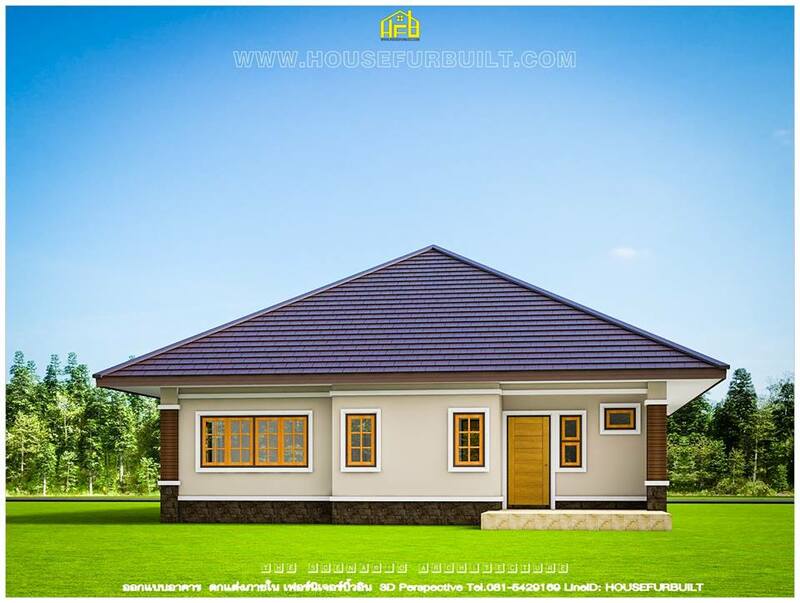 With your small house, you can focus on having a larger backyard area to enjoy the outdoor rather than stay inside all the time. 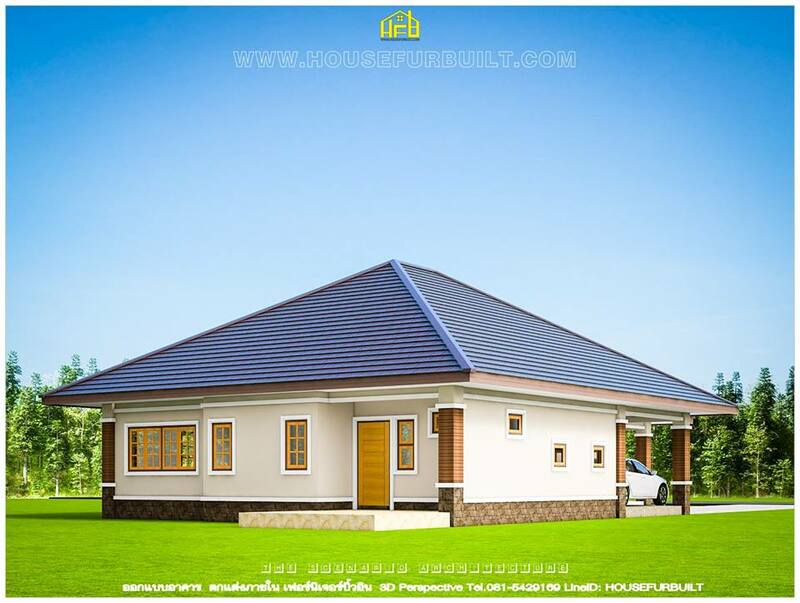 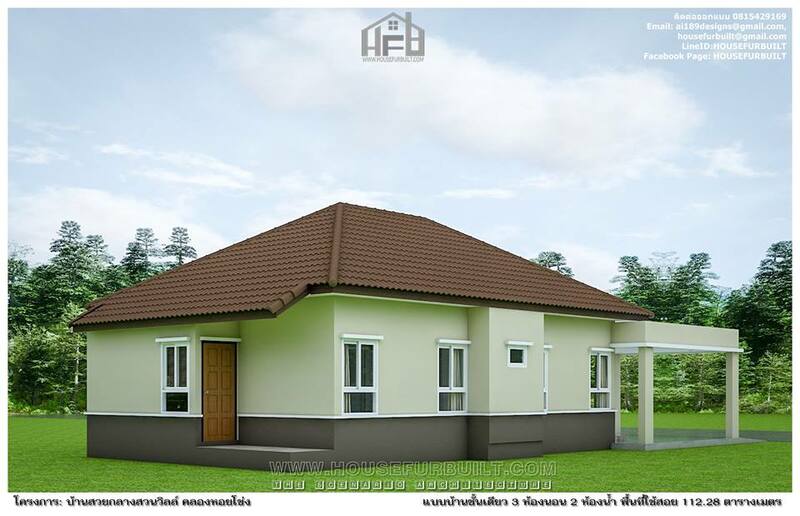 Small and simple houses is perfect for small country living and also can fit your style if you are a kind of minimalist person. 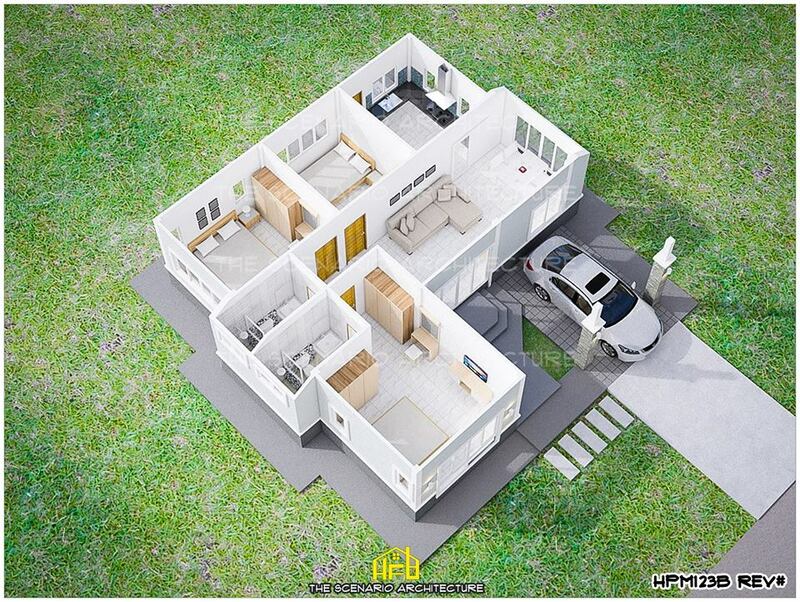 On the other side, living in big and spacious homes is not bad. 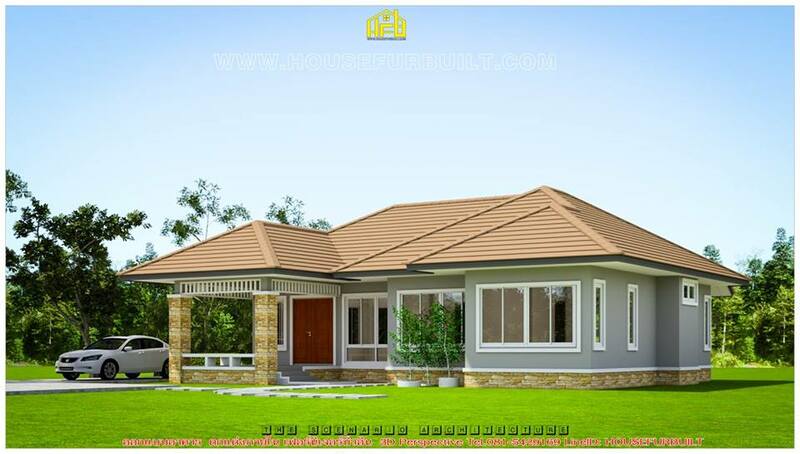 Having a spacious place is relaxing and comforting all the time. 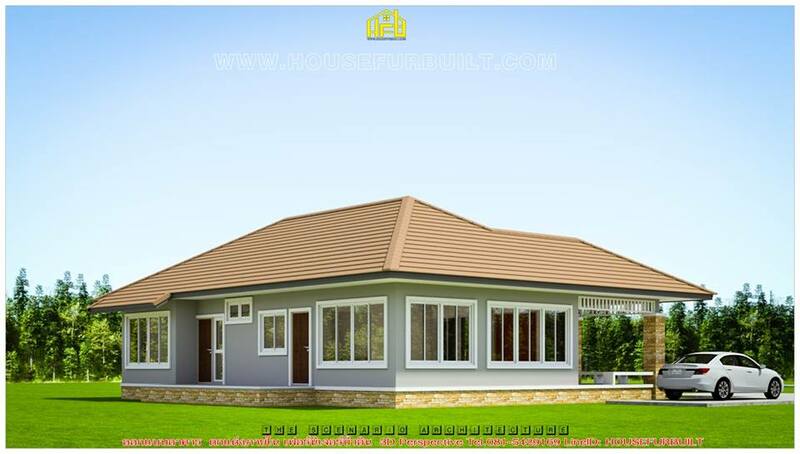 Also with a spacious house, housing your relatives and guest is not a problem. 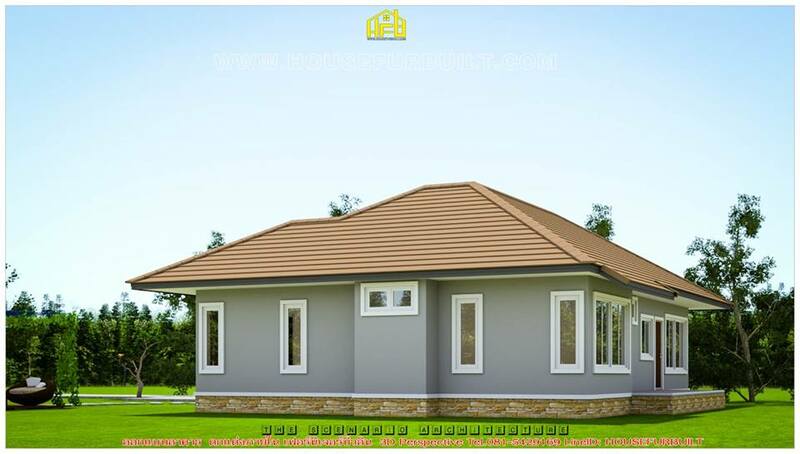 There are many things you can do if you have a big house and one of this is to use the extra space for activities you love, such as for small business. 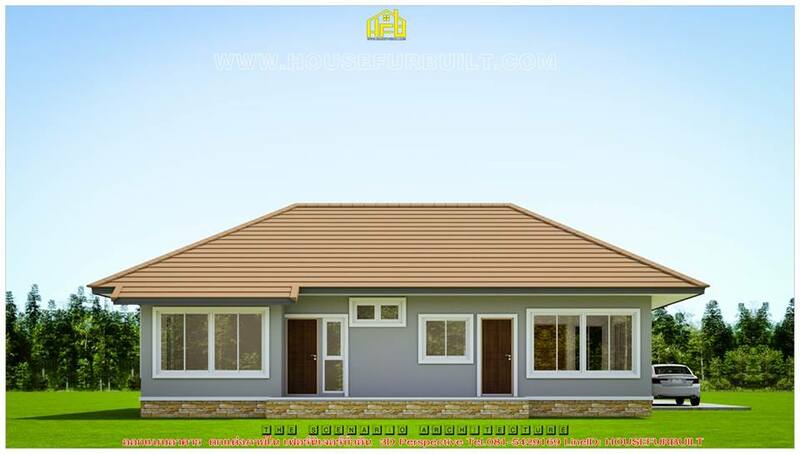 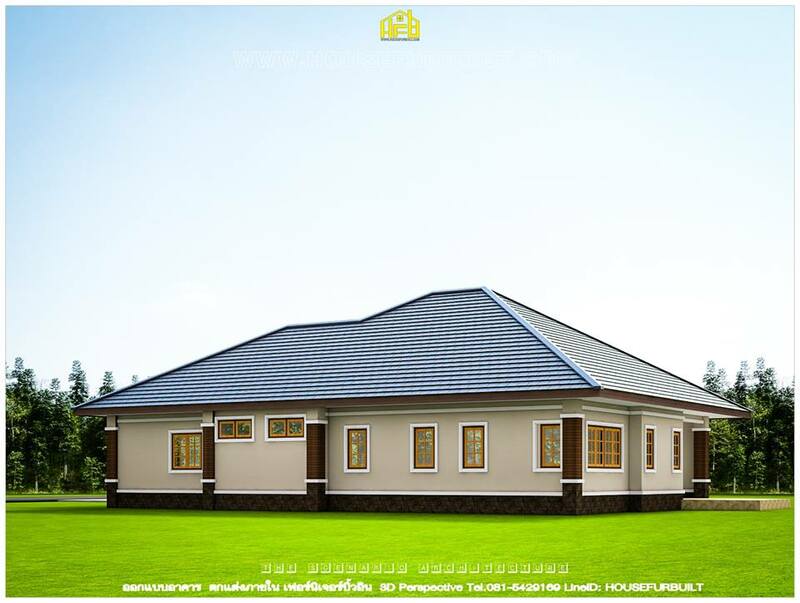 So whether you are planning to have a small or big house, you might love to check the following we have compiled for you!